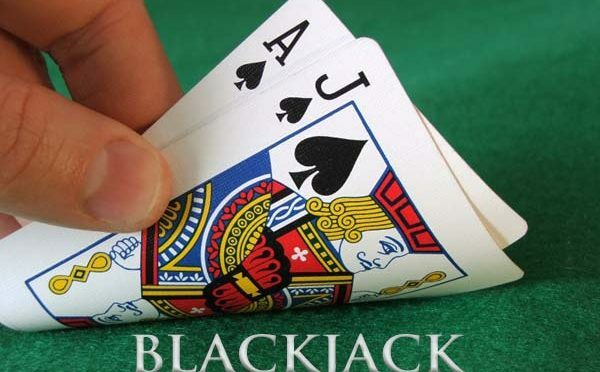 When you play Blackjack online at an online casino, it’s always you versus the Dealer. But when you go to a live casino, you might be the only one at the table, or you might be joined by as many as six other players. Which leads to the inevitable question: Do you get better Blackjack odds with more players? The short answer: No. When you’re playing a basic blackjack strategy, it makes no difference how many players there are at the table. But if you’re counting cards (not that we’re recommending it), then things get a bit more complicated. In theory, the more cards you see on the table, the more opportunities there will be to deviate from the basic strategy when the shoe is either very rich or very poor in the cards you need. That doesn’t mean you’re getting better blackjack odds in the long run, though. You’ll also have a hard time taking full advantage of your count at a busy table. This is one of those blackjack tips that not enough people care to hear; true, it will take the dealer more time to deal each hand, which will give you more time to count the cards accurately. But fewer hands per hour means fewer opportunities to realize your advantage, and if the table is full, you won’t be able to play multiple hands and get more money on the table when the deck is in your favor. Besides, veteran Blackjack players can count cards almost as quickly as the dealer deals them. Having said that, playing at a full blackjack table can be to your benefit in other ways. If you’re not counting cards, seeing fewer hands per hour will protect you to some degree from the house edge (here’s a look at different House Edges at the Casino). You’re also more likely to receive complimentary beverages – the servers will come to your table more often in search of tips. And if you enjoy the social side of gambling, you’ll naturally meet more of your fellow blackjack players when the table is crowded. If these things mean more to you than gaining a small edge through advantage play, look for a busy blackjack table the next time you’re at a live casino.